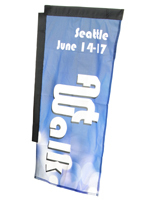 This walking banner is designed to hold a fabric advertisement that measures approximately 16.5” x 31” (not included.) 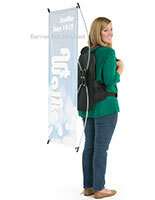 The human billboard fits like a regular knapsack, resting comfortably on an individual’s back. 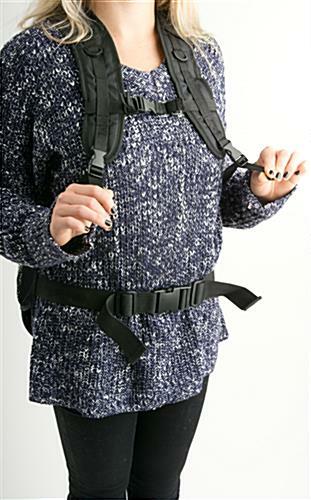 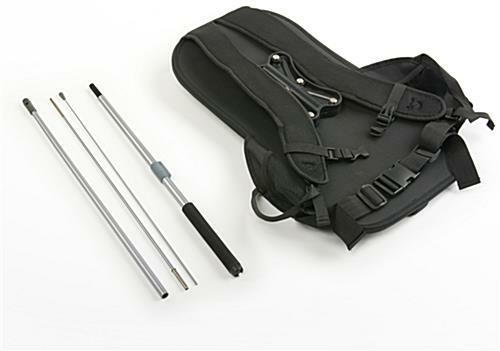 Padded straps and front buckles create a comfortable positioning that allows users to easily walk around and interact with potential customers and clients. 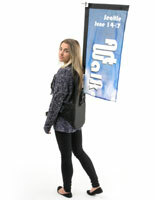 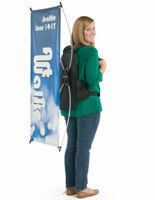 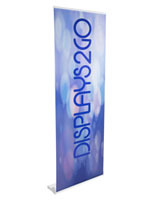 This walking banner is even equipped with zippered pockets in which users can store handouts and other marketing materials. 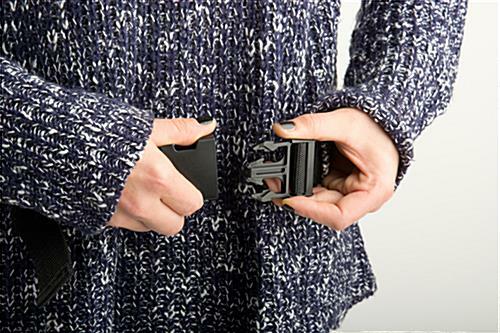 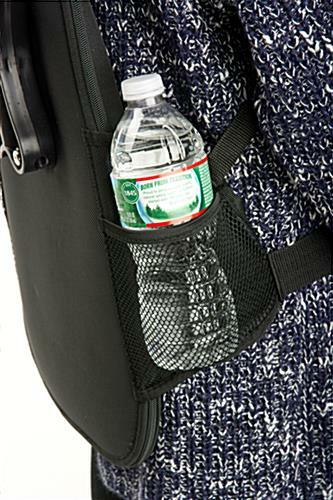 There are also 2 mesh side pockets that are large enough to accommodate water bottles. 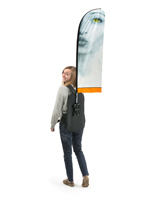 This walking banner is easy to assemble and gives users the ability to incorporate advertisements into any promotional campaign. 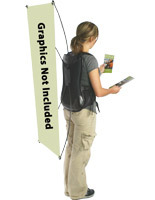 Please Note: When purchasing this walking advertisement without a graphic, the customer will receive the knapsack and poles. 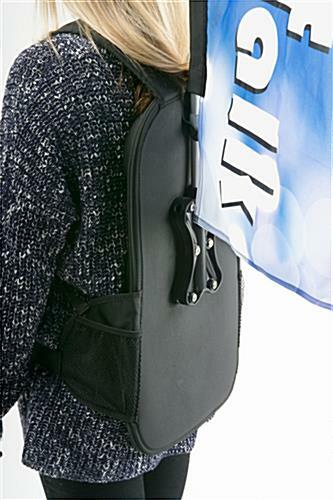 A blank flag is NOT included.